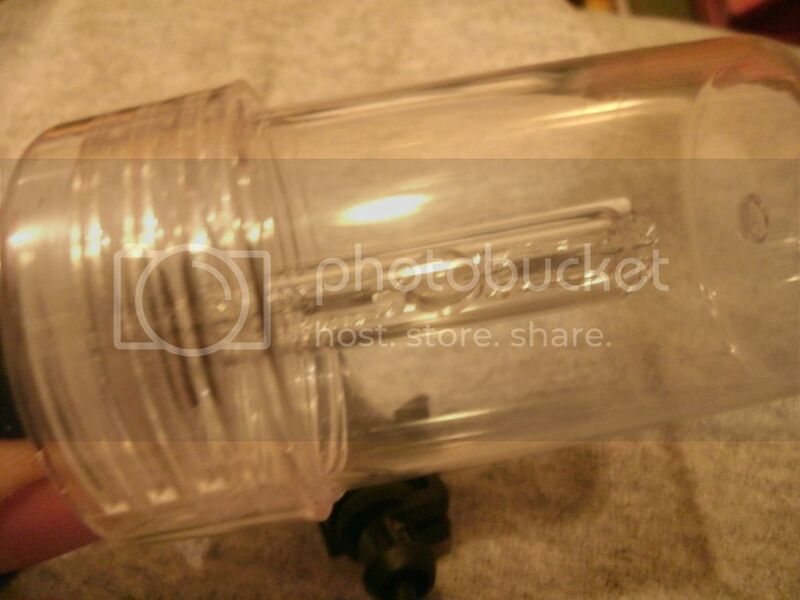 I've got a pair of H1 HID bulbs for sale. I bought them as part of a kit to convert some Hella 500's, but I accidentally ordered the H1 bulbs. Now that I've got the right bulbs, I've decided to pass these on. The bulbs are HID H1's, color temperature is 5000k. Good, working condition, never been taken out of their little plastic protectors. Tested once, upon arrival to make sure that they work, but that was it. Never hooked up, or installed on anything. $20 shipped. Paypal preferred, PM for details. 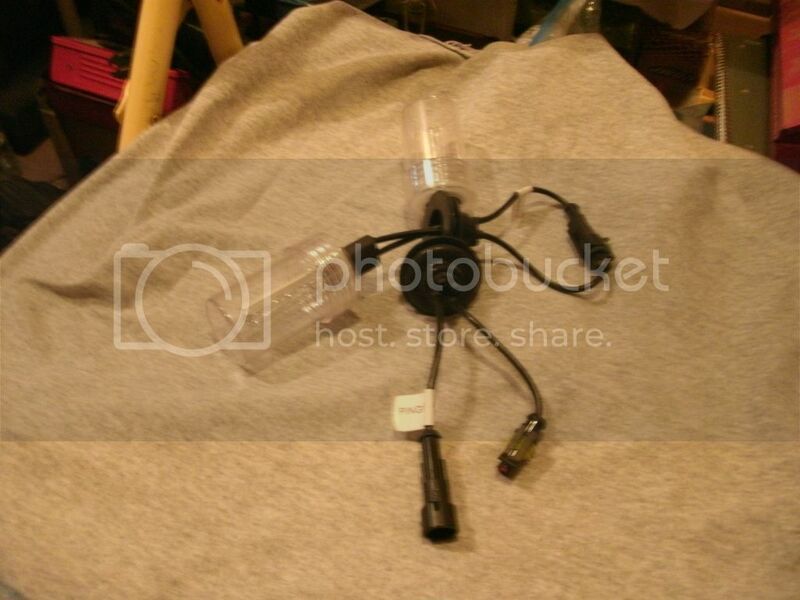 NOTE: These bulbs do not come with ballasts. This sale is just for the bulbs. BTT. Come on folks, I know someone needs these, or wants them. This is a good $5 or $6 cheaper than getting them from the vendor.